NEW PLAY CONTROL! 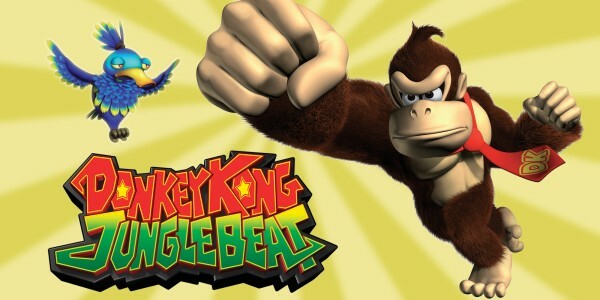 Donkey Kong Jungle Beat hits Wii on June 5! 5 May 2009 - Everyone’s favourite oversized monkey is back and ready to get rhythmic as Donkey Kong Jungle Beat, one of the most creative games of recent years, is added to the Wii’s NEW PLAY CONTROL! family across Europe on 5 June! Control Donkey Kong, one of Nintendo’s most famous characters, as he navigates jungle kingdoms and defeats the monsters that have invaded each realm. 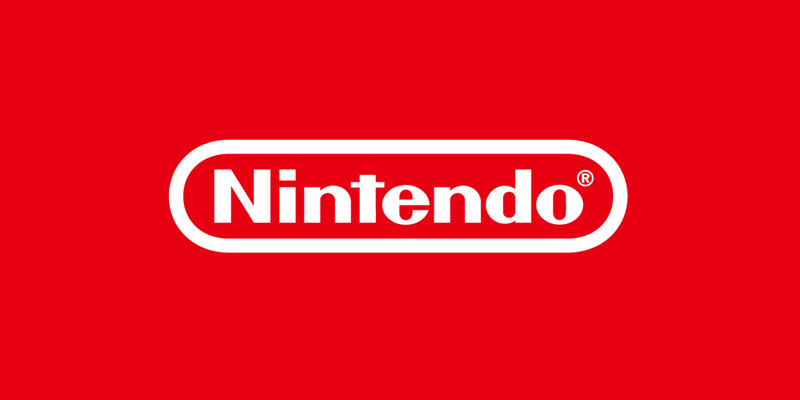 This is a platform game with a major, inventive, difference – instead of simply trying to reach the end of each level, you use the motion-sensing capabilities of the Wii Remote and Nunchuk controllers to perform combos and maximise your banana point score. 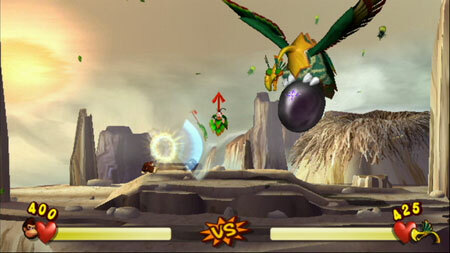 Swinging your controller in different ways will unleash attacks and direct powerful sound waves at your enemies! 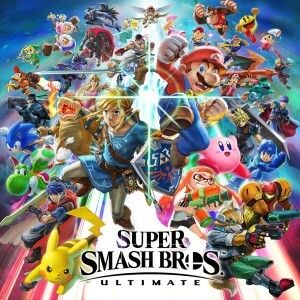 In this new version of the game, revamped to make the most of Wii, two brand new stages have been added, making this game a brilliant addition to your collection, whether you are a fan of the original or a gamer who has yet to experience the excitement of this unique game. Each level features numerous platform challenges, colourful bosses to defeat and secret bananas to discover – and only the most skilful players will find them all. 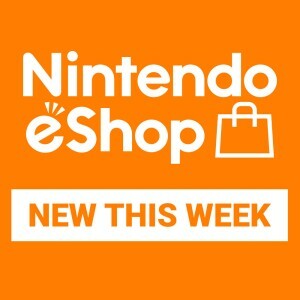 With new enemies such as the stomping Thumpskull and the electric shock-producing Buzzball also making an appearance, as well as new bonuses to collect and new weapons to use, NEW PLAY CONTROL! Donkey Kong Jungle Beat is a challenging and fun new experience. Get ready to swing and backflip to the rhythms of the jungle on 5 June, when NEW PLAY CONTROL! 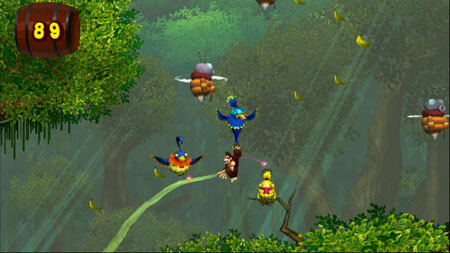 Donkey Kong Jungle Beat hits Wii across Europe.